Unbeatable price for a house. 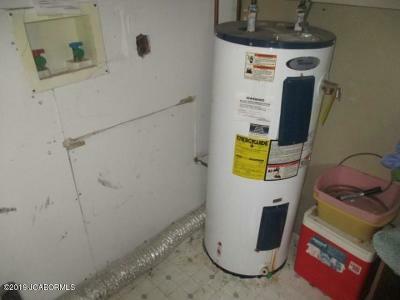 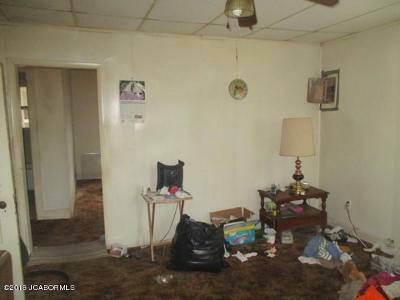 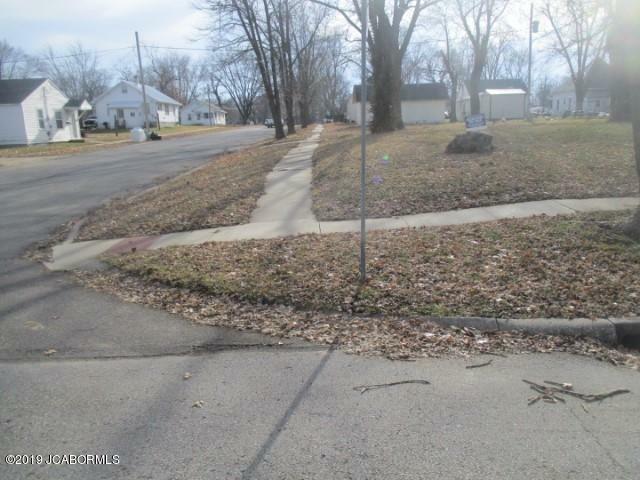 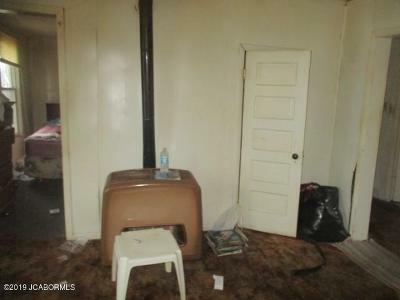 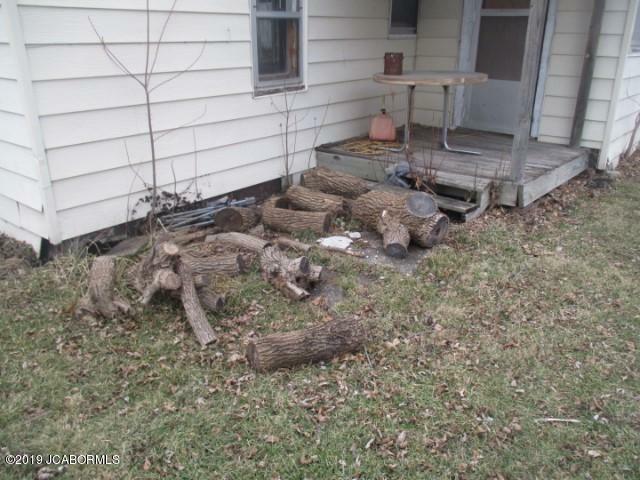 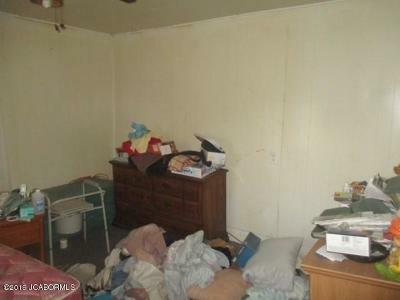 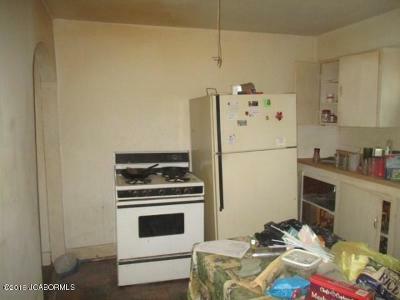 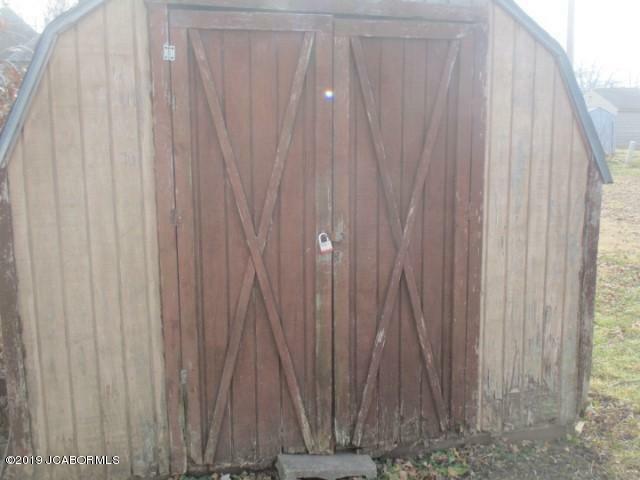 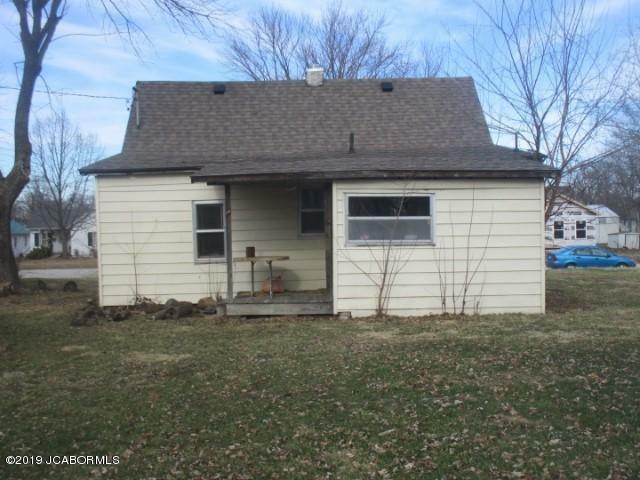 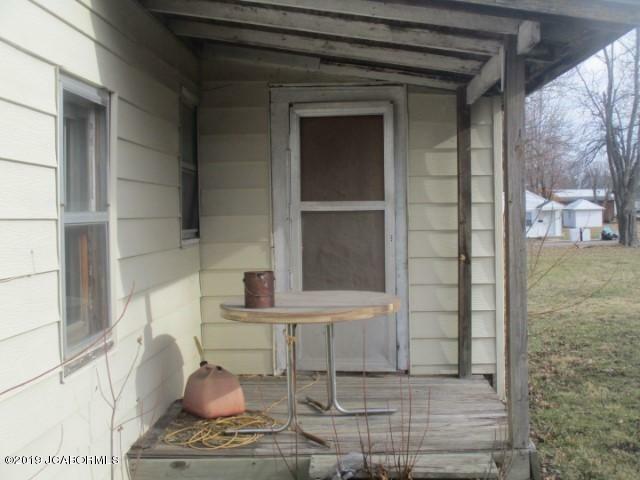 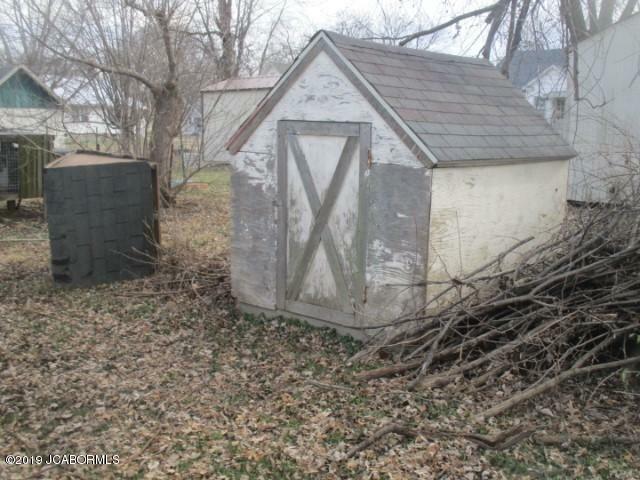 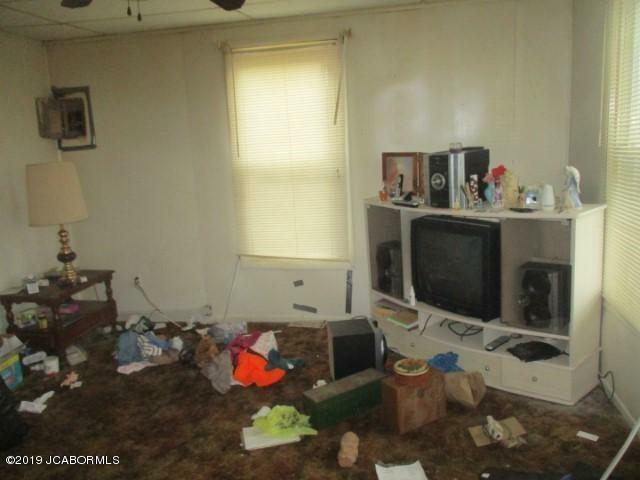 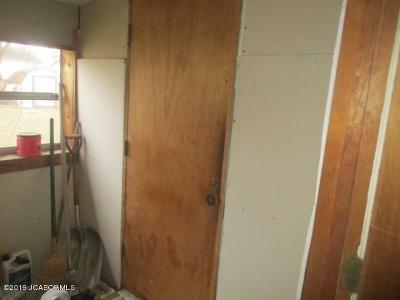 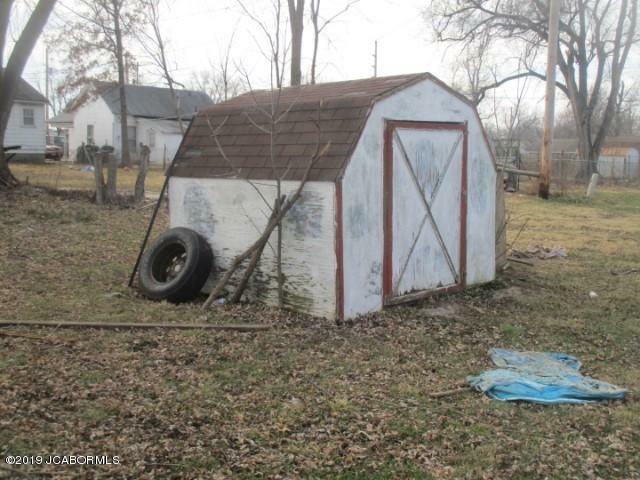 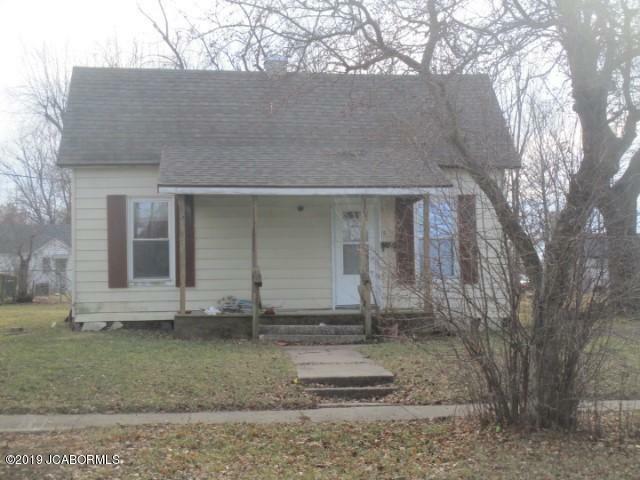 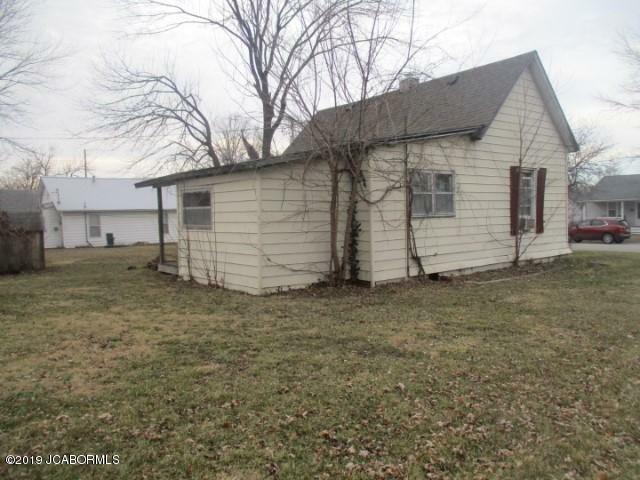 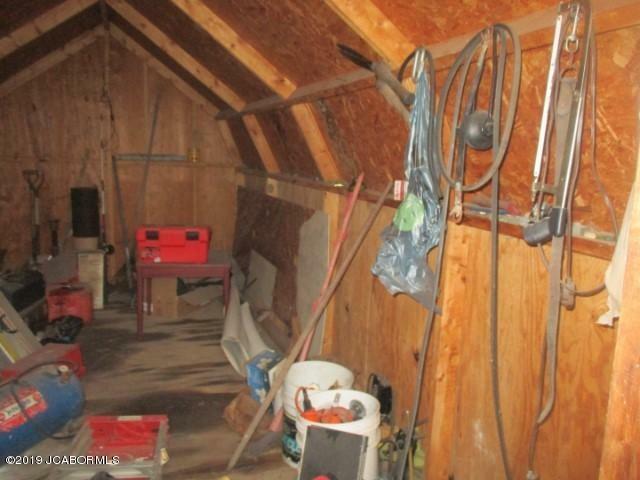 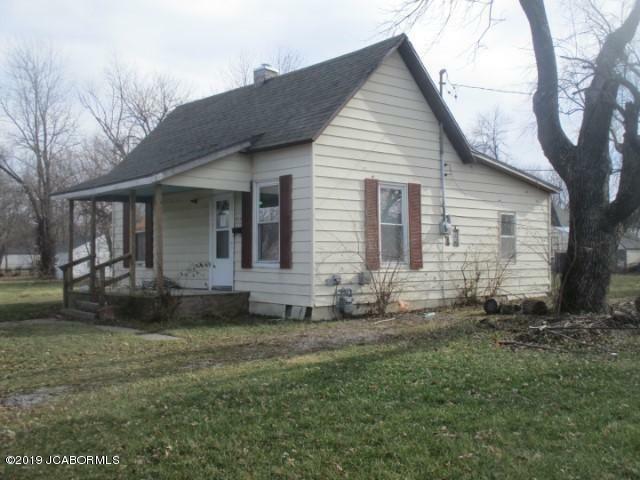 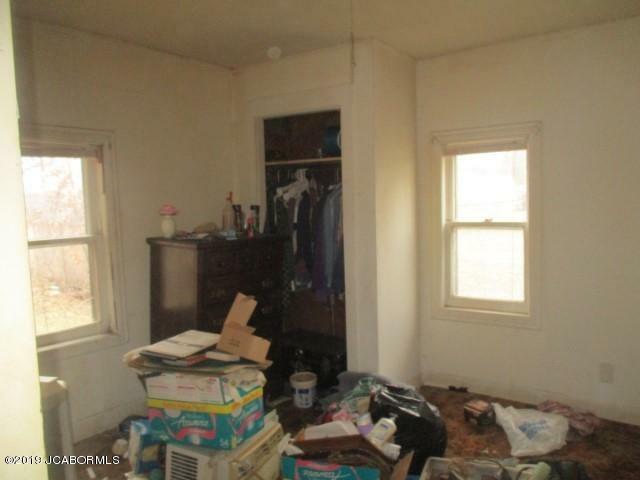 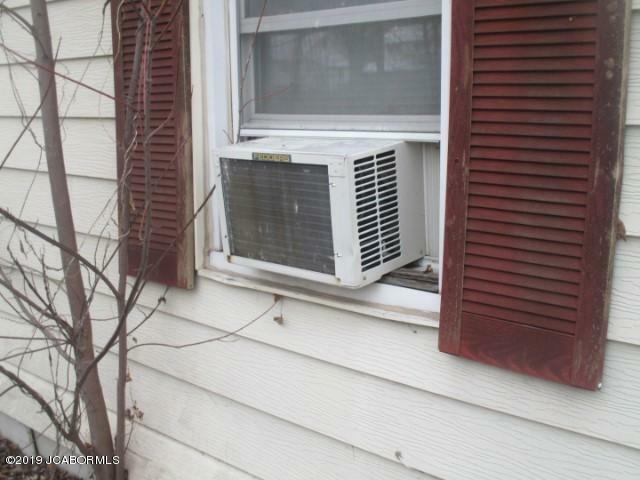 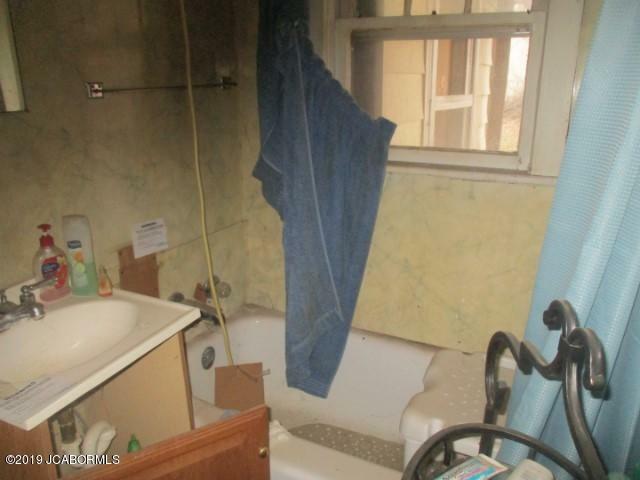 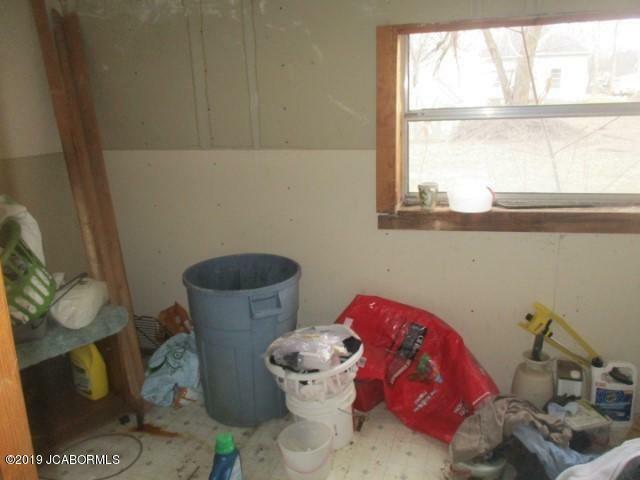 Located in Mexico, MO, this house offers two bedrooms and one bath. 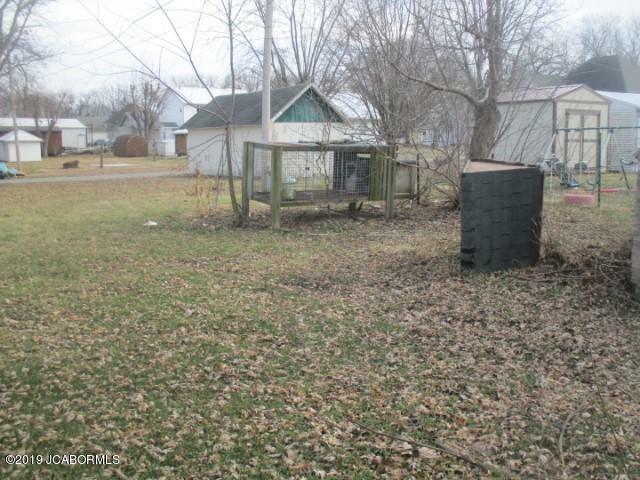 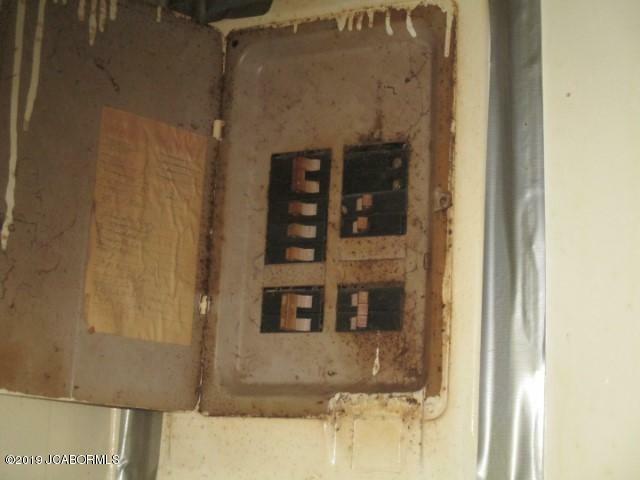 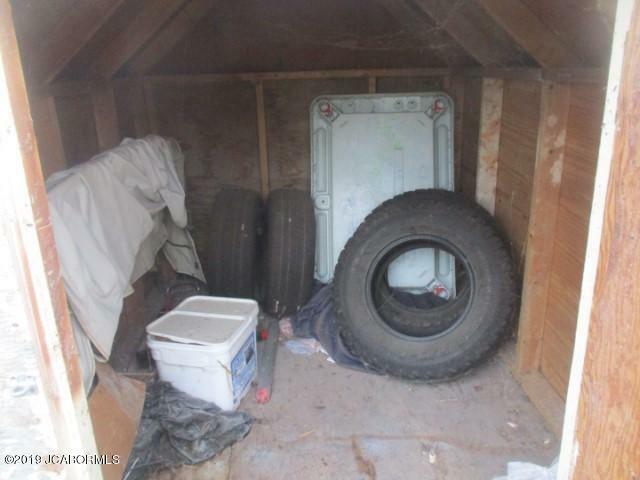 Includes flat yard with storage shed, lots of parking and convenient sidewalk.